Well my name is Yamilec (pronounced Ya-muh-lay) and most people call me Yami (yah-me) because they can’t say it right lol. I’m 29 and was born in raised in Jersey. NOT the NJ you see in the Jersey Shore show. No fist pumping round these parts! I’ve got two kids, Elisa (5) and Jeremiah (11m) who both have October birthdays. Needless to say, I won’t be celebrating any more birthdays doing the hippity dippity lest I have 3 kids with birthdays in October! I’m a working mom. Most people on Instagram don’t know this but I’ve been in the United States Army for over 8 1/2 years. Every morning I wake up, put my uniform on, lace my boots up and go to work. I love what I do but I’m ready for more in life and that’s where Chicky Pop comes into play. Random stuff (because I love knowing random things about people lol) I’m scared of clowns, have an addiction to riding boots, wanted to be an English teacher, abhor vegetables, and would rather be at home with a glass of wine in my sweats hanging out with my love than getting dressed and going out. On a complete whim! 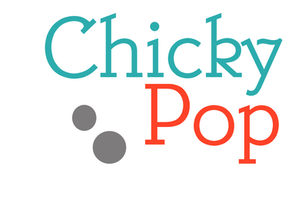 Seriously, the idea for Chicky Pop wasn’t one that was planned out months or years in advance. I just had a moment, an epiphany maybe, that I wanted to do something more than my 9-5. Something I could truly enjoy doing and that’s what its been in the last month. I love bringing together great brands and helping mommas dress their babes in truly unique duds. First and foremost there are the big names that draw people in. Kind of like at the mall where you have your anchor stores well my shop is the same. So you’ll see Mini Rodini, PreFresh, Misha Lulu, Mini and Maximus (coming soon) and NUNUNU (SS14) but you’ll also find lesser known brands. This is what I really love about stocking my store! Scouting brands that are local, amazing and handmade like Sweet Luka Mo out of Philadelphia, Passive Juice Motel (just placed my first order) and Thief&Bandit out of Canada. I’m also falling in love with a lot of Aussie labels such as Fable Baby & Nursery, Sapling Child and Beau Hudson who hand makes the coolest bandos and bandinis! What you won’t see is poorly made, mass-produced clothing. I believe in quality overall. Pieces that can be passed from child to child. What/who influences your decision in picking items for your shop? 1. Milestone Baby Cards for sure! I cannot get enough of the ingenious design and practicality of this product. 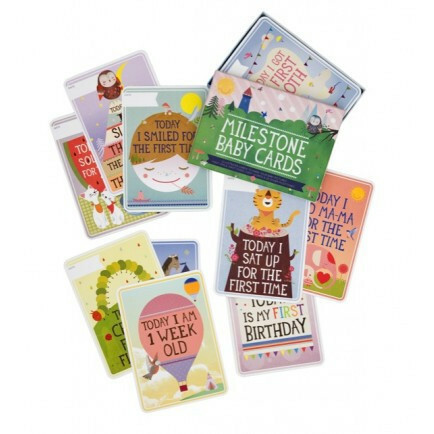 It’s a set of 30 cards that have various developmental and age-related milestones on them. You just grab the card, jot in the date and snap a pic. 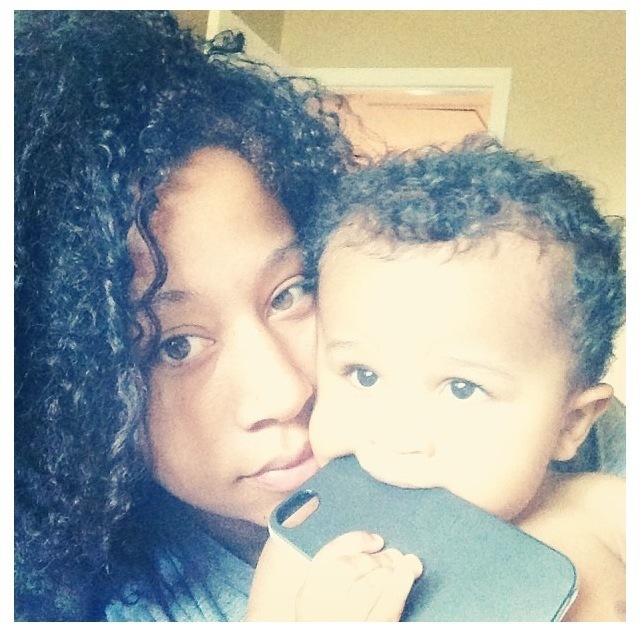 Because seriously how many people are really updating their baby books? The illustrations are also adorable! 2. PreFresh Tees. The really are the trademark of awesome. 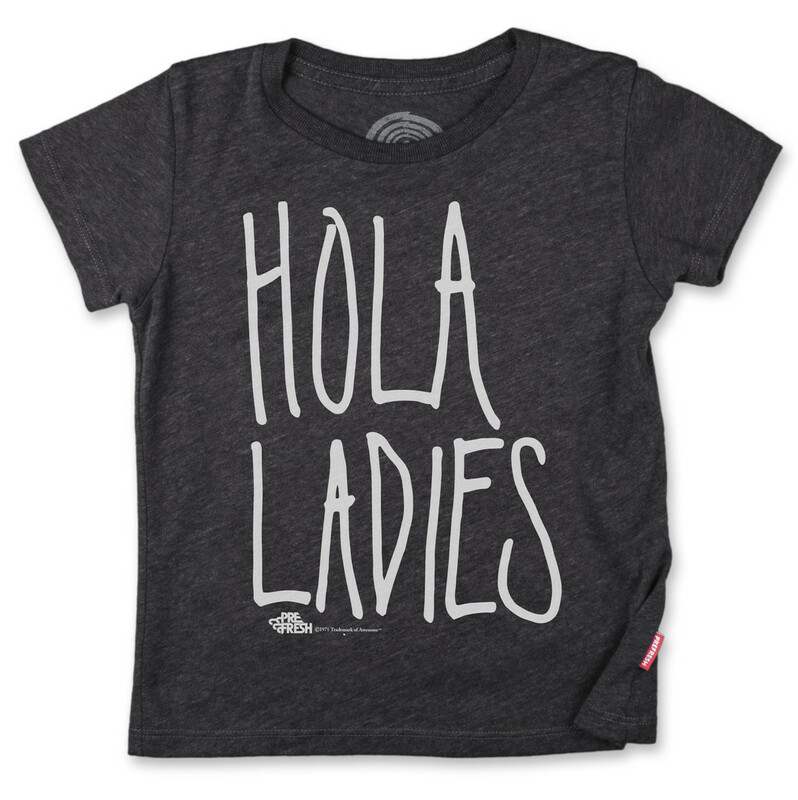 I’m a sucker for a great graphic tee and these are seriously SO comfortable for your little guy/gal. I can’t keep them in stock! They’ve become my favorite brand pretty fast! 3. Sweet Luka Mo Raglan top. Perfect for fall and looks great paired with their leggings! The heart print is adorable and works great for boys or girls! 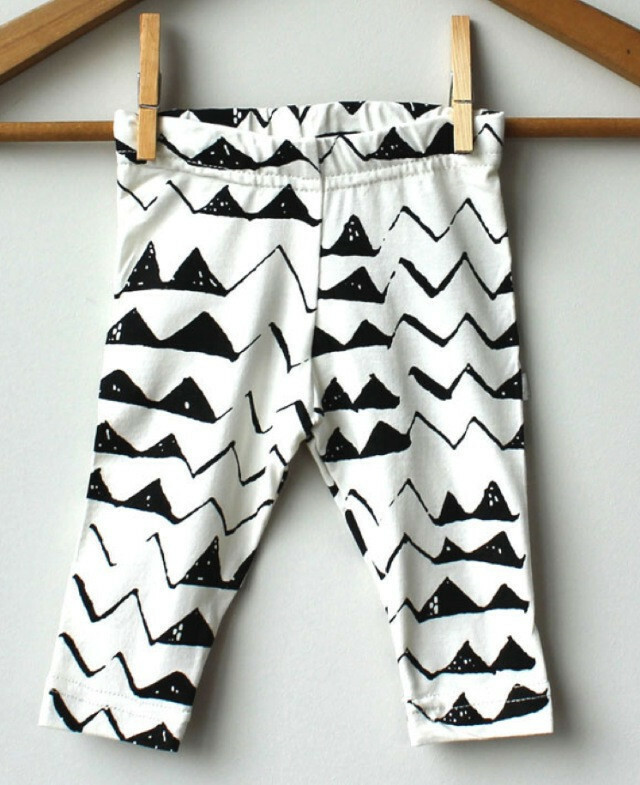 What are your favorite fashion trends for littles for fall/winter 2013. I love fall. It’s by far my favorite season. What I love most for the littles are pieces you can layer. Cardigans and skinny jeans with a graphic tee and boots. Chunky knit beanies and sweaters with kid boots and accessories of course. I’m going to be carrying boys and girls accessories so be on the lookout! I would LOVE to open a brick-and-mortar store here in New Jersey. I by no means am looking to get rich through retail lol. If I could make my current pay from my day job on a monthly basis running my store I’d be one happy lady. I can’t say that it’s changed me really but it has given me a new outlook on life. I think I had a midlife crisis (can that happen at 29?) and realized that there were certain things I wanted to be able to do like put my daughter on the bus in the morning and be there when she gets off that I couldn’t working 7:30-5 everyday. I’ve been able to harness a dream of mine to be in business for myself and believe that I can stand out through great customer service and love for what I do. So I guess that’s its. I’m definitely more aware of my online persona and presence. Can’t be a sarcastic a-hole when dealing with customers!